Epic Games has released a new software update for Fortnite on Nintendo Switch, bringing changes to the free-to-play battle royale game to version 5.21 on the portable home console. 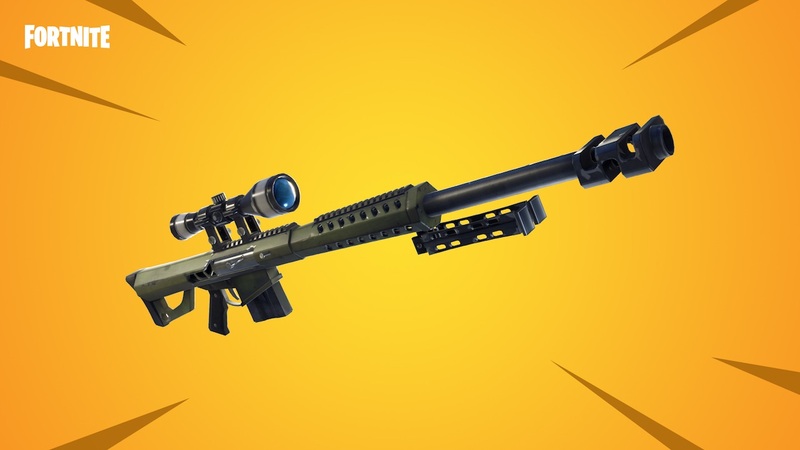 There are two new Limited Time Modes (or LTMs) in Soaring 50’s and Sniper Shootout – one having “extra emphasis on mobility” in allowing you to heavily use Gliders, and the other, well, letting you battle it out with sniper rifles. 50v50 loot, ammo and resource levels. Added Impulse Grenades to chests at double the standard spawn rate. Added Impulse Grenades to floor loot. Decreased Spike Trap spawn chances. Increased Launch Pad & Bounce Pad spawn chances.